Stay with us and Save - Up to 25% Off!! Get Flat Rates on Corporate Let. Book minimum 30 nights or more with us and get flat rates irrespective of any seasonal rates. only at Zen Apartments!! Flat 12% off on all types of Serviced Apartments (Short Lets, Long Lets). Booking with Minimum Stay of 3 Days or more. *Valid Until the end of 31st January 2018. Book For Longer and Bigger The Reward Will Be!! Is hotels/Accommodations bill is your biggest nightmare to stay in London? or Haven’t explored enough of London? Why worried when there is one solution for all Short Let, Long Let Accommodation queries, “ZEN APARTMENTS“. Now stay longer and get exclusive discounts on your extended stay. It depends on how long you stay with us, You can save up to flat 25% off on our Flexible Rates. The lowest number of nights (i.e. 1-5 Days ) receive a lower discount of 2.5% off. The more nights you stay the bigger the discount reward will be! Exclusive discounts - Last minute rental deals. No Booking Fees. Short and Long Stays. High quality Serviced Apartments in London from only £89, Book Now. The Smart Alternative To Hotels. Don`t miss out on great relocation discount offers in London. * Free early check IN at 12.00 p.m.
* Free late check OUT at 12.00 p.m.
* Book for 3 nights or more and get 50% off on parking. 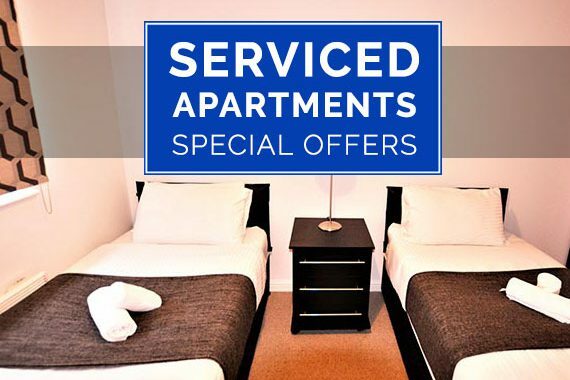 Get More Serviced Apartment Deals and Offers for Corporate/Business short Lets. A Warm Welcome from The Leading Provider of Serviced Apartments in London. Are you visiting London for a short trip or an extended stay and looking for a comfortable vacation rental or temporary accommodation? Then book one of our Short Term Serviced Apartments in London and you will have a living room to relax or entertain, space to work and if your mood takes you, you can prepare a meal. 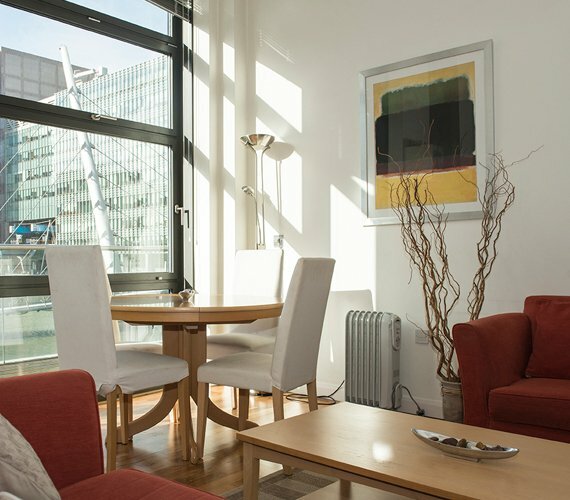 At Zen Serviced Apartments London our goal is to provide exceptional city experiences, offering you luxurious apartments right in the heart of Canary Wharf or City of London. We provide guests with the highest levels of service during their stay with us, and do everything we can to ensure that your stay with us is as perfect as possible. All our London short stay apartments are furnished to an exceptionally high standard and include all the comforts of home. From high speed Wi-Fi to plush towels and a fully equipped contemporary kitchen, we’ve provided all the essentials you will need to enjoy your stay. If you need additional services, laundry or housekeeping, we can arrange these too! 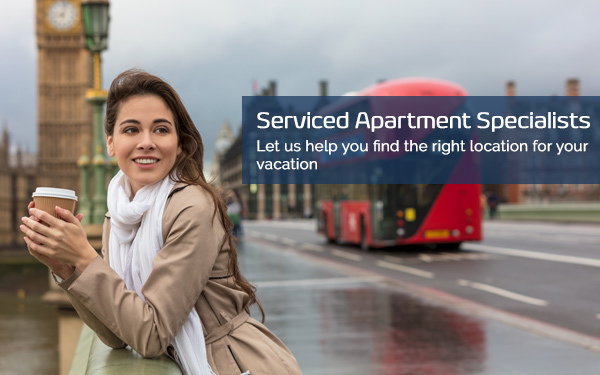 At Zen Apartments, we pride ourselves in offering our customers a superior service and we will do whatever we can to ensure your stay with us is as comfortable and hassle-free as possible! Nice ,clean and comfortable. 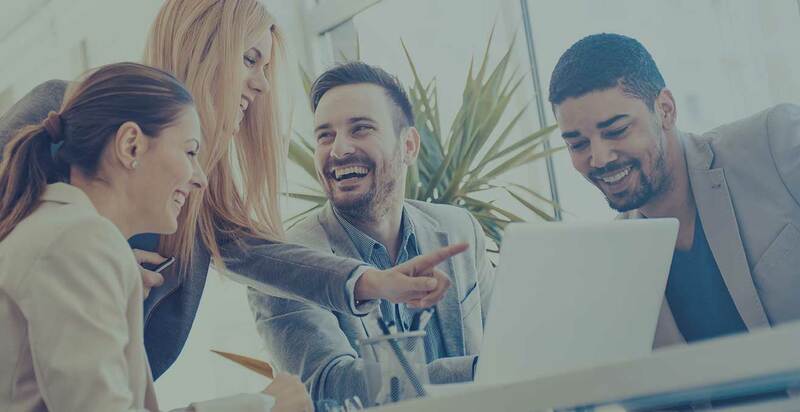 I only stayed a couple of nights for a quick business trip , the costumer service was outstanding , they were quick , very nice to speak with and they did an amazing job when meeting especial requirements of my schedule. After this experience I’m never staying in a hotel again! We saved so much money! Not only the stay seemed cheap to me with all the facilities included but the fact of having your own kitchen , does change de way of traveling completely! Loved it! Recommended for Business Travel: We had booked two bedroom apartment at discovery dock for three days during our business trip to London. The location of the apartment was perfect as we had to go for business conference at canary wharf which was about few minutes from our apartment. The apartment provided to us was spacious and comfortable and it had all amenities which are required for office work. We also had balcony with view of skyline of canary wharf which was a plus point. The kitchen was neat and cleaning and had all the equipments for basic cooking. The staffs were professional and friendly and gave us proper tour of the apartment. Overall spacious, clean, comfortable apartment and good customer service. I high recommend Zen Apartments for business travel, couple, family and any other travel stay. 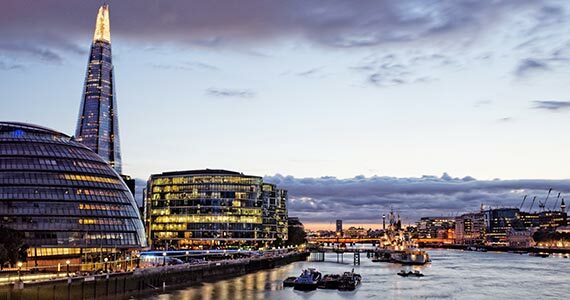 Excellent value & location : We visited London to attend a comic event at O2 arena, thus booked zen apartments as they have properties close to O2. We had booked studio apartment at Denison House for two nights. The apartment was spacious, cleaned and had high finished standards which was impressive. We were offered on-site parking for nominal charge which was indeed big reuse for us. Only 10 minutes to canary wharf station and all other amenities at canary wharf, zen apartments are without a doubt a value for price.